Please select a county and we will show you our list of the best Ear Nose and Throat (Otolaryngology) doctors practicing in NJ. 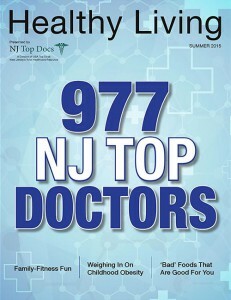 NJ Top Docs makes it easy to find qualified, board-certified doctors in the specialty that you need near you. Our robust search options put more than 900 healthcare providers at your fingertips, enabling you to find the best doctors and surgeons in New Jersey to treat your healthcare needs. Board certification is a standard of excellence in the medical profession. A board-certified doctor demonstrates competence in the area for which he or she is certified by successfully completing an educational program and evaluation process approved by the American Board of Medical Specialties. Board-certified physicians must pass an exam which assesses their knowledge and skills and assures that they are ready to diagnose and treat patients in a specific field of medicine. 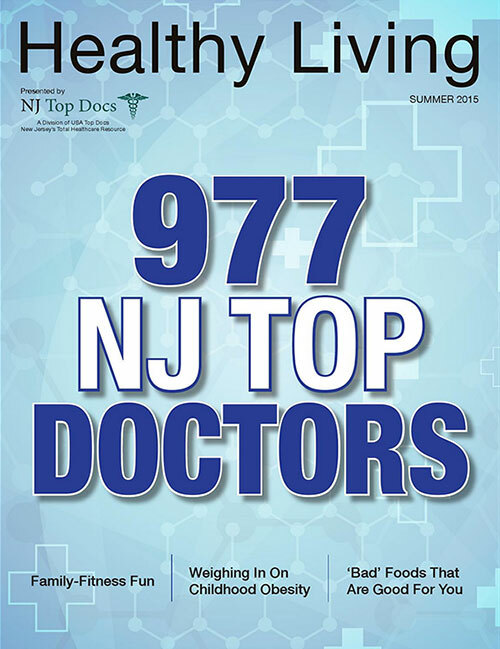 NJ Top Docs’ expanded search features allow you to discover not only the top doctors in New Jersey, but the top surgeons in the specialty you need at a hospital or practice near you. Find board-certified surgeons here who have at least two years of Fellowship Training in many surgical categories including: Bariatric Surgery, Cardiothoracic Surgery, Colo-Rectal Surgery, General Surgery, Neurological Surgery, Pediatric Surgery, and Surgical Oncology. If you are looking for a doctor or surgeon and aren’t sure where to start, search for a Primary Care Physician or Internal Medicine Doctor in the New Jersey county nearest to you. After seeing you, the doctor can refer to you a specialist, if necessary. From routine physicals and immunizations to complex diagnoses and treatment of medical issues and diseases, NJ Top Doctors is your source for finding excellent medical care in New Jersey. Search for your doctor today! USA Top Docs, LLC. All Rights Reserved. Use of this website and any information contained herein is governed by the USA Top Docs User Agreement.